Background: In the past, API-209 problem sets used to be submitted in hard copy. This year, we are moving to electronic submission for the first time. We hope this change will bring many benefits (better for the environment, savings in printing costs, increased efficiencies in grading, and a more convenient way of receiving grades). 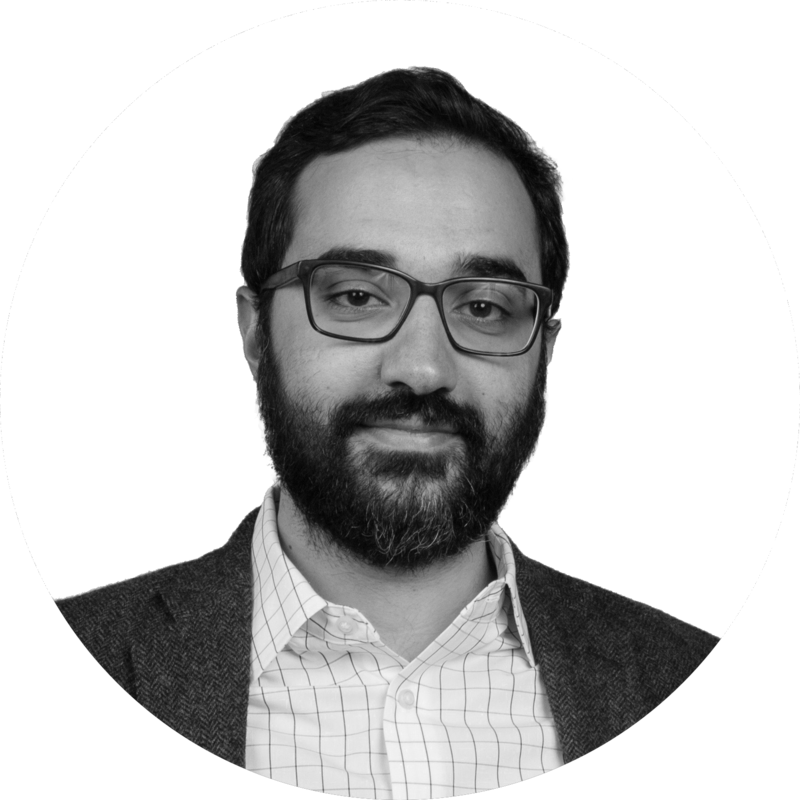 It might also bring some challenges given that sometimes you will want to do some work outside of a Word processor. The goal of this document is to provide guidance on how to do this most efficiently so you spend as much time as possible learning the material and as little as possible addressing computer-related issues. General guidance: (1) Please present your work in a professional manner; make sure it is legible and that anyone reading it can follow your work well. (2) First try to complete most portions of the problem set using Word. You may use Word to show calculations, tables, histograms, graphs, and charts, and you may insert Word, PowerPoint, or Excel objects. Still, you may end up with handwritten calculations, screenshots from other programs, and Stata output. Please include these in a way that will be legible to your CA, so he/she can give you appropriate credit for your work. 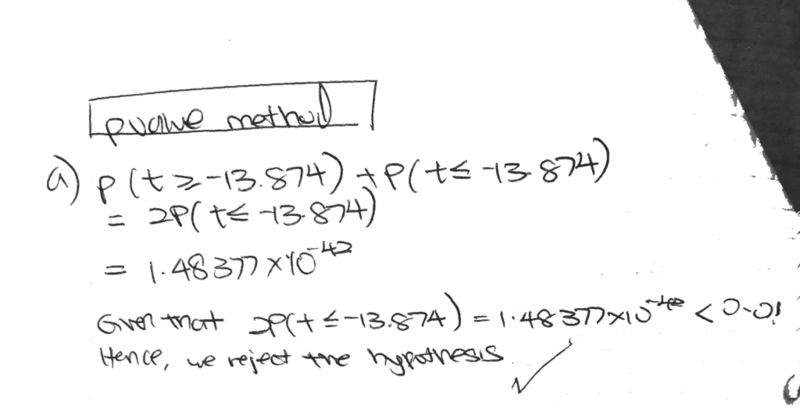 (1) When you are asked to show your calculations you may insert a legible photo, screenshot, or scan of your work. At the end of this document, you will find a simple guide for using a free app on your smartphone (iOS or Android) to scan your work with fairly high quality. This app might be helpful for other uses outside of API-209, so it might be worth your time checking it out. (2) When you are asked to insert a table, histogram, graph, or chart, you may insert a legible photo, screenshot, or scan of your work. 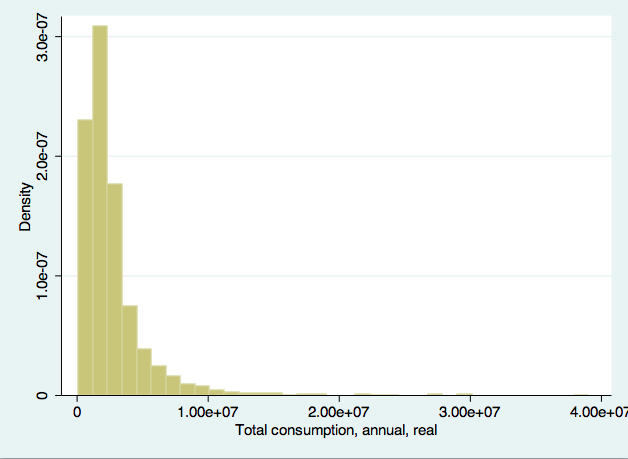 (3) When you are asked to incorporate stata output, copy and paste the output, or a screenshot of the output. If you copy/paste the text of the output, please use a monotype font, like Courier, to ensure that it will be legible to your CA. 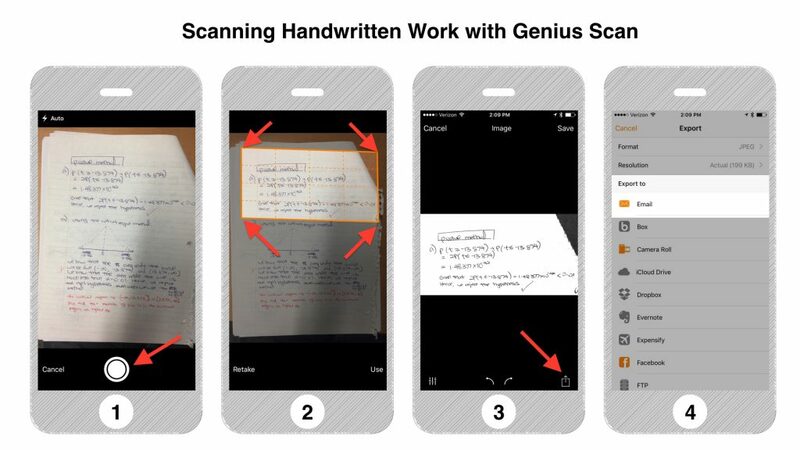 If you are using an iOS or Android device, you can use Genius Scan to create a clean, legible version of your handwritten work. Tap the Email option, type your email address, and press Send. 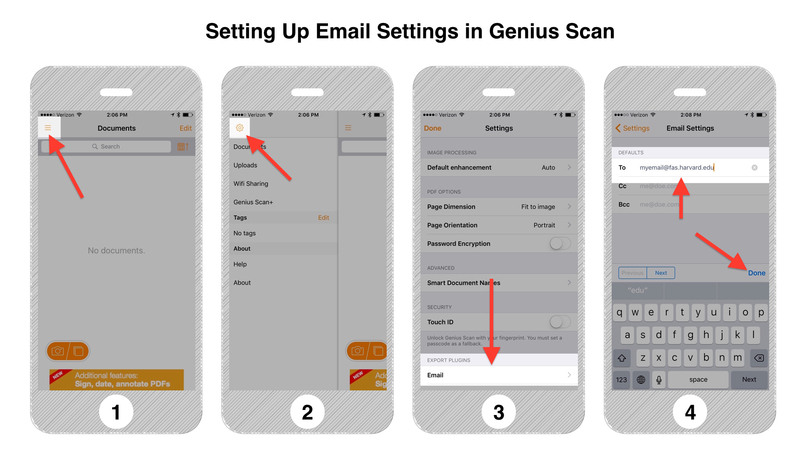 If you are interested in automating your workflow even further, you can set up Genius Scan’s e-mail preferences to e-mail scans to yourself. Type in your e-mail address and press Done. Note: If you are looking for an alternative, I recommend Scanbot.